Since Nintendo’s showcase at E3 held back in June, Smash Bros. and Zelda fans alike have been teased with Nintendo’s latest accessory, Amiibos, in the form of interactive figurines. 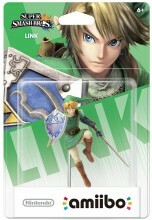 Link being no exception among other Nintendo characters, have just recently been made available for pre-order by retailers at GameStop and Amazon for a reasonable price of $12.99 USD. You can currently pre-order the Link Amiibo either here at GameStop, or here at Amazon, both for $12.99 USD. 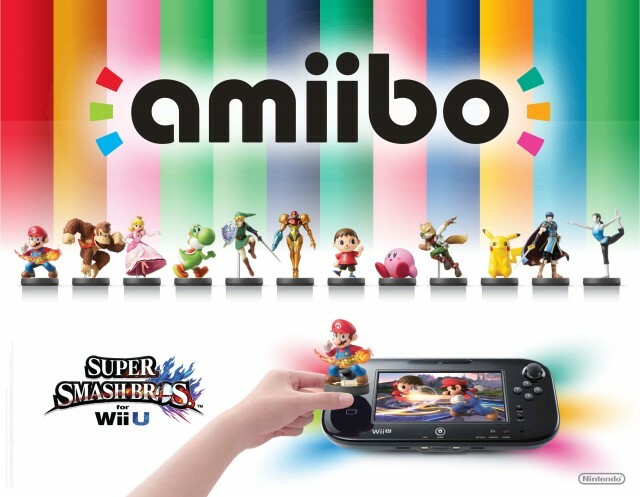 The line of Amiibo figurines is set to come out December 31st, 2014. However keep in mind that is more than likely just a place-holder set to be near the actual release. The other Amiibos also available for pre-order are: Mario, Donkey Kong, Peach, Yoshi, Samus, Animal Crossing Villager, Kirby, Fox McCloud, Pikachu, Marth, and the Wii Fit trainer as seen below. Admittedly, I will inevitably be getting each of these eventually. They’re set at a reasonable price, and they’d certainly fulfill my urge to collect them all. What do you think of Nintendo’s current line-up of Amiibos? Are you going to be pre-ordering any of them soon? Let us know in the comments below!